We can finally say that Next Generation in gaming is in full swing with the release of the final 2 entries in console war in just about a months time. To commemorate this event we’ve decided to take a look back at all of our favorite games, in alphabetical order, across every generation. We’re calling this the Games You (Probably) Should Have Played. 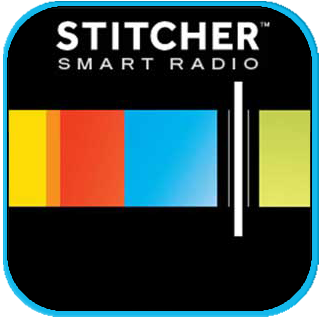 Some of our choices will be mainstream titles, some will be indie games that you’ve probably never heard of. A handful of these selections will be older then you, while others are younger than your car. All that matters is that in some way we feel that these games are worth playing. 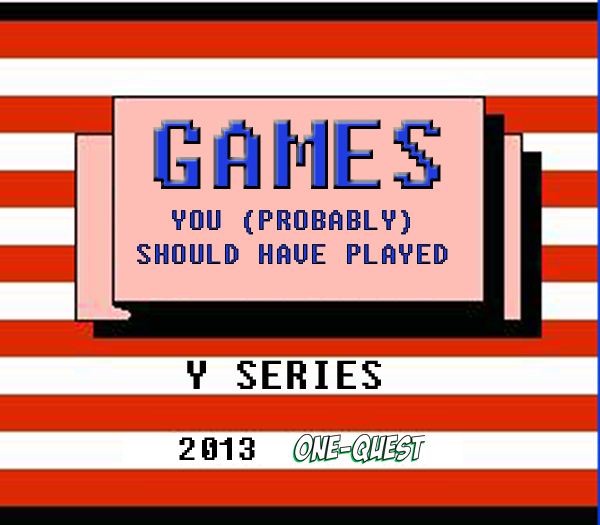 So come along for the ride, as we move into games that start with “Y”. 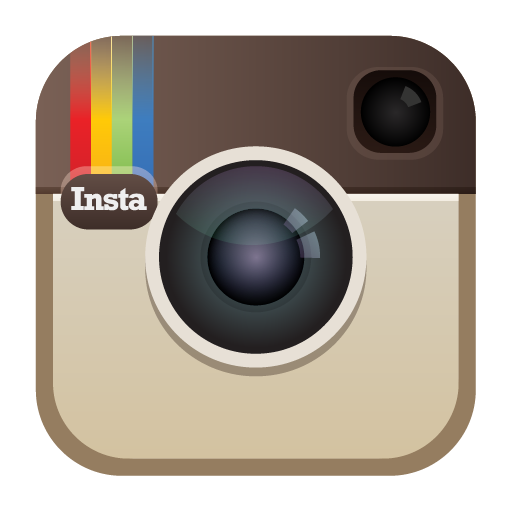 Don’t forget to tell us what your favorites are in the comments below! A trivia game sounds boring. A trivia game featuring a hilarious host sounds less boring. 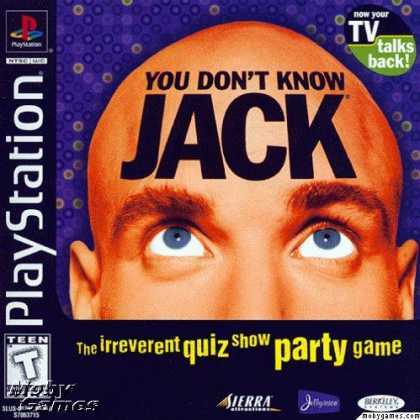 A trivia game played on your PSX, with up to 3 other players, is awesome. It’s simple in design, but the outcome was far greater than I could have ever expected. If you get a chance to play a game in this series, do not pass it up. Yoshi’s Island was a late entry on the SNES, but boy was it still fun. 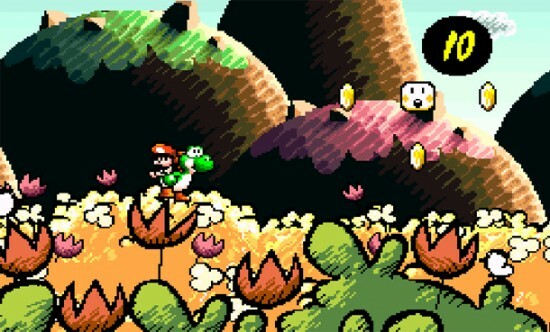 Yoshi was always the best part of Super Mario World, and now you got a whole game playing as him! A lot of people (including me until recently) don’t realize the impact this game made on Mario cannon. Those babies in the game are actual Baby Mario and Baby Luigi. That means Yoshi is either really old, or his grandson ends up becoming BFF’s with the Mario Bros later on in life. Regardless of any of that though it’s just a fun well made platformer, and it’s a shame the same level of quality isn’t seen in more games today.